Home cooked traditional recepies from Mama Sita's. Are you Filipino? 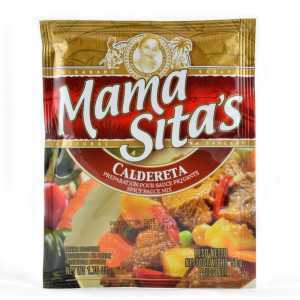 If you are, then you probably know who Mama Sita is. Most likely, you first met her in the kitchen, through the all the mouth-watering meals she would prepare for everyone to eat. Or you may have met her while you were in another country, while searching for the incomparable taste of home-cooked food. 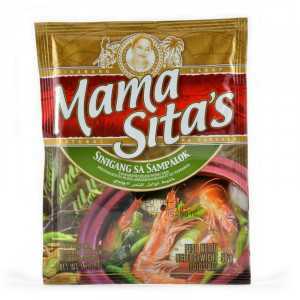 The name “Mama Sita” has always been associated with genuinely delicious Filipino food.